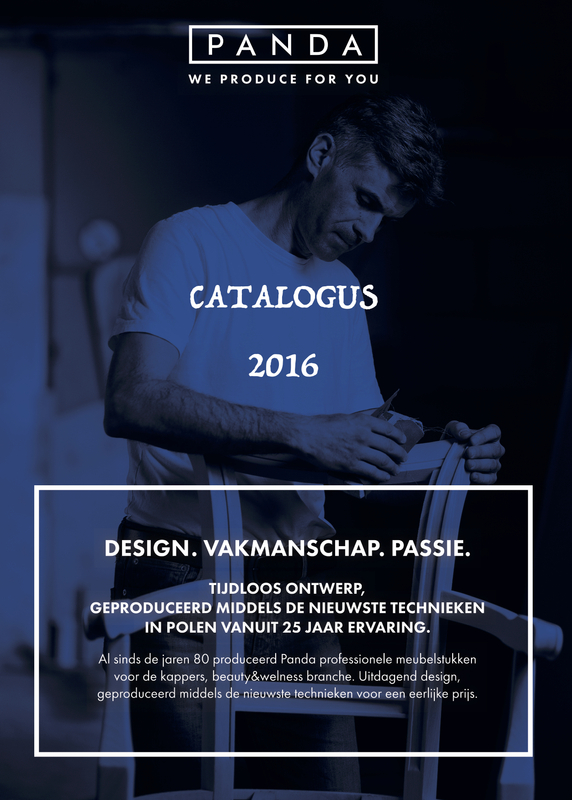 Check out our online PDF catalog, and discover many new features! For over 25 years we produce furniture for salon and spa & wellness, so we can guarantee the highest quality of our furniture. You can order custom furniture from us. Each seat or wash unit can be made in any desired upholstery, according to the requirements of the customer. Of course, can also be made desk or dressing table in order to fit into the rest of the device. Each collection consists of a minimum pump chair, sink and mirror, which fit together. But most of our collections are more complex and apart not only from barber chairs and kapperswas, but also dressing tables, desk, cabinets, displays and furniture for waiting.